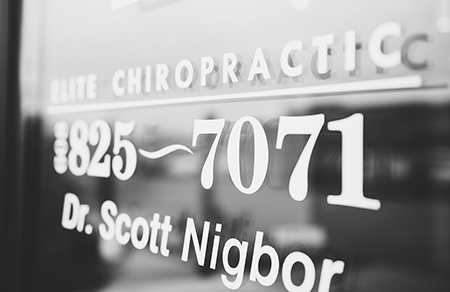 Always appreciating Sun Prairie and all it has to offer, Dr. Scott Nigbor decided it was the perfect location to open Elite Chiropractic. 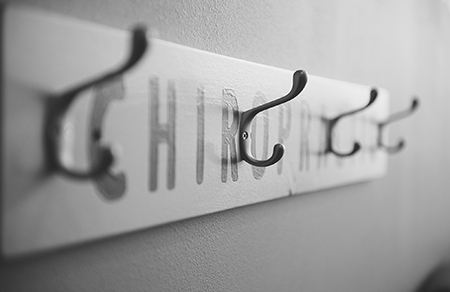 Through chiropractic care, we want to help your body to work at an elite level. It’s our desire that you achieve your greatest health and maximize your living. 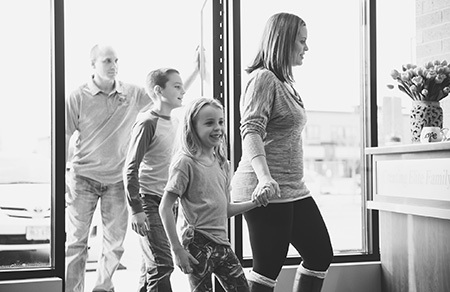 We want to reach our community through education so individuals can live the healthiest lifestyle possible. 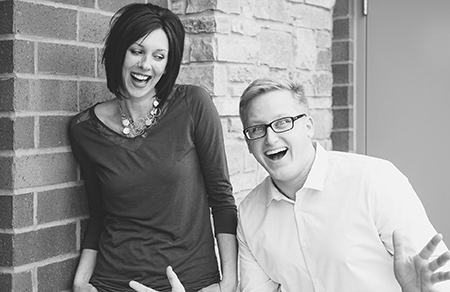 As a part of Epic Pediatrics, we focus on pregnancy and pediatric care as a foundation for family wellness. From expecting mothers to newborns and children, we welcome you and your loved ones to get well and stay well together. One of the most inspiring things is when we get to see people’s health improve. One man couldn’t walk without his wife’s help and through the care he received, he was able to heal fully. Many times those with ear infections heal in a matter of days and others have more energy and get back to doing the things they love. That’s just the beginning. 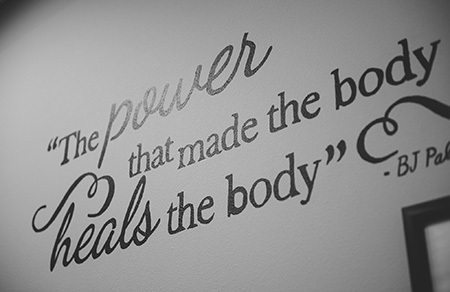 Elite Chiropractic looks forward to hosting health talks throughout the community. 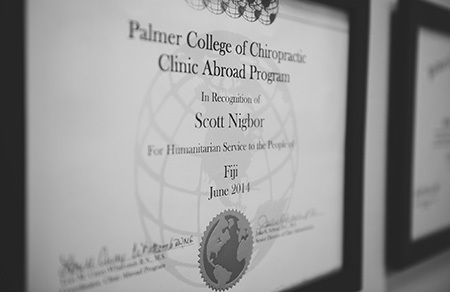 In addition, Dr. Scott enjoys spending time educating patients like you about their health. We believe education is very important and always want to make sure you know where your health stands. We want to help you obtain an elite level of health. Contact us today and let’s see how we can help.